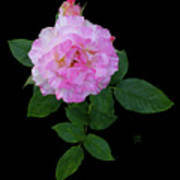 There are no comments for Peppermint Rose1 Cutout. Click here to post the first comment. 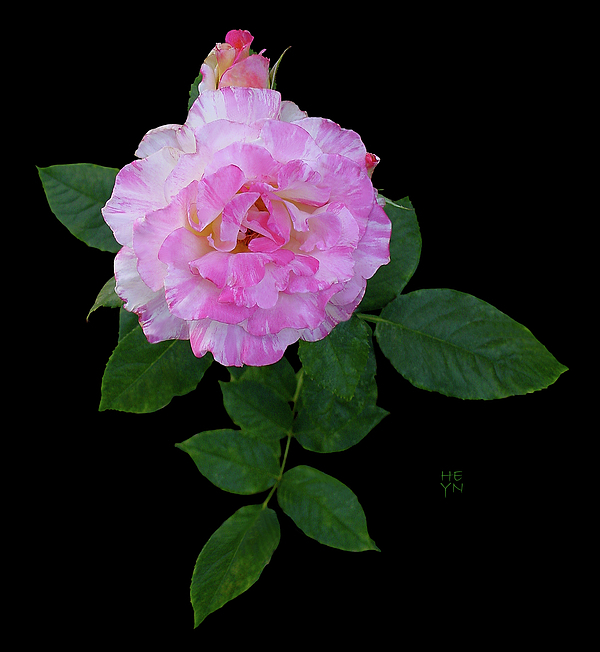 Original photograph is of a single peppermint striped rose. 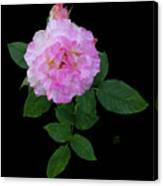 The lovely flower is a softly colored rose with muted shades of pink, mauve and white. I enhanced the image as a cutout of the rose and leaves with a black background that would look nice as a wrapped canvas with black edge or beautiful matted and framed in black. 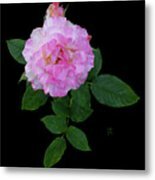 Now offered as Fine Art prints and greeting cards.